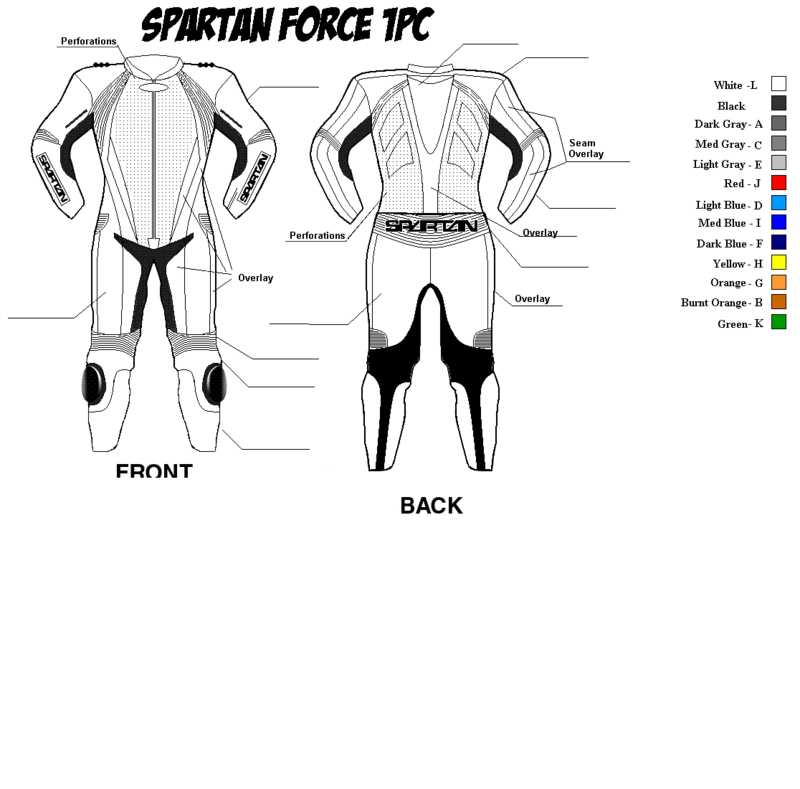 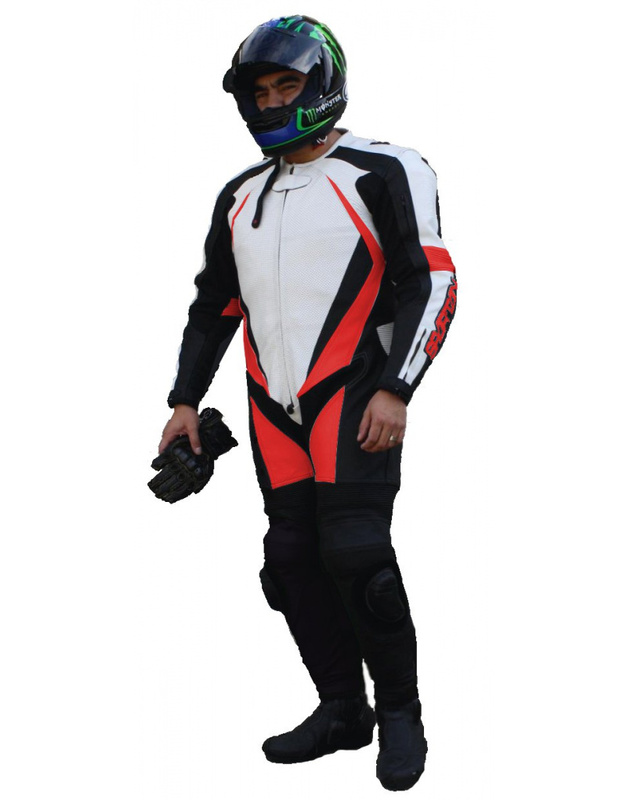 The Spartan Force 1pc Race Suit is a high quality suit, with advanced safety features to prevent seam failure, even after heavy abrasion. 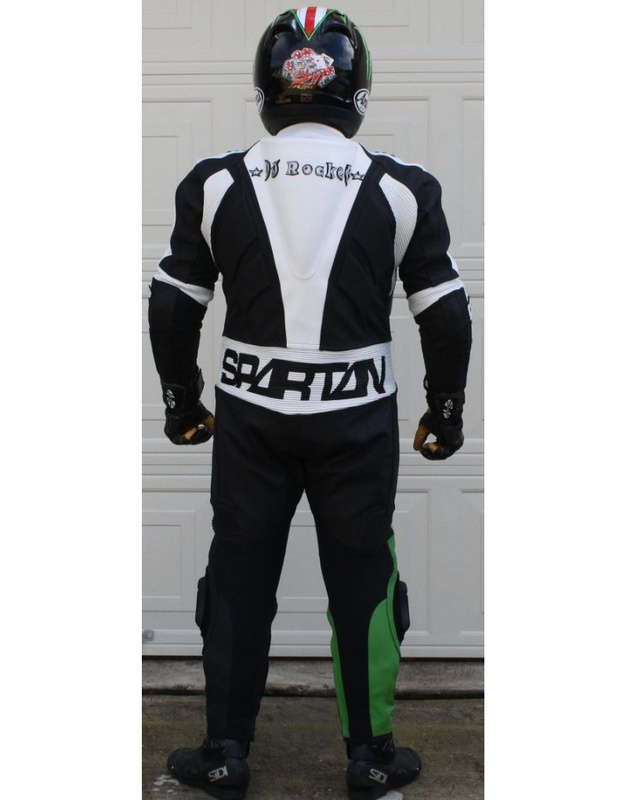 Main seams have leather overlays to prevent seam abrasion and failure! Please Note! 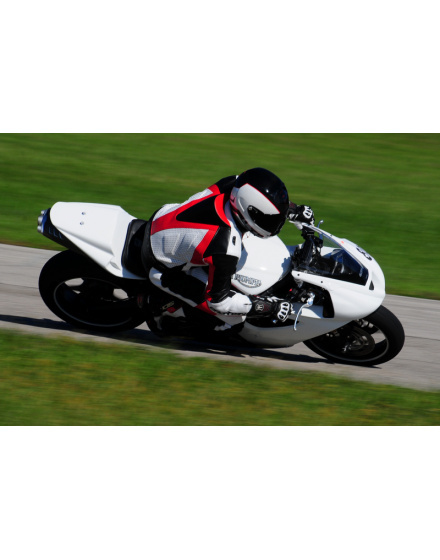 Delivery times are simply estimates and cannot be guaranteed! Suits usually only take anywhere from 4-8 weeks for delivery, however various conditions could delay the delivery of your custom leathers, such as US Customs delays, natural disaster, and manufacturing delays (due to things like restocking leather supplies). 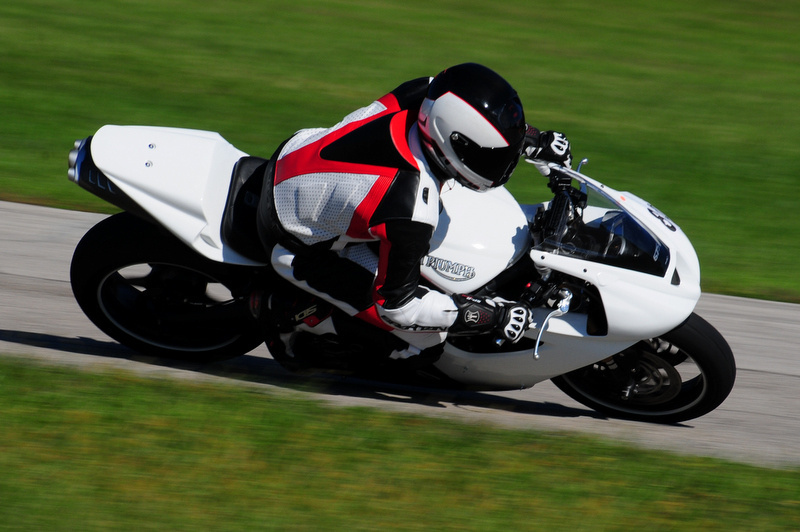 I highly recommend NOT signing up for trackdays until after you have received your motorcycle leathers in hand, and have verified the fit.